Hi friends . 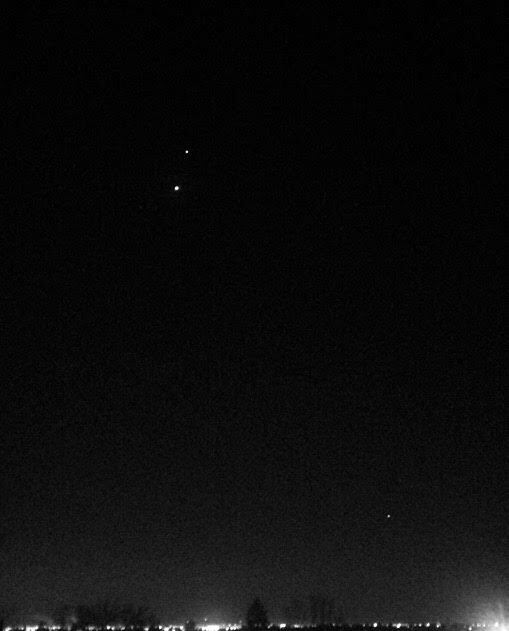 I captured this wonderful planetary conjunctions of Venus, Jupiter and Mars! Early morning on 28 October. 3 planets so close together are 'rare and beautiful sight'. Would like to share it with you.